Tundra, Sequoia. Land Cruiser. 4.7L. 2001-04. 2005-07. 4-runner. Crankshaft. Applications: 4.7L. 4.7L - (2005-07). 4.7L - (2000-04). 4.7L - (1998-05). 4.7L - (2006-07). Erdman Automotive in Cocoa, FL, also serving all of Brevard and Orange County is proud to be an automotive leader in our area. Since opening our doors, Mike Erdman has kept a firm commitment to our customers. We offer a wide selection of Parts and Accessories. Mike Erdman Toyota has an experienced and reliable Service and Parts departments that are open extra hours to help fit our customers' hectic schedules, and as always, Mike Erdman Toyota offers competitive pricing for your automotive maintenance needs. Customer satisfaction is our highest priority, and our staff is committed to achieving this goal in every aspect of our business. Please feel free to reach us at (321) 452-8999 if you have any questions or comments. 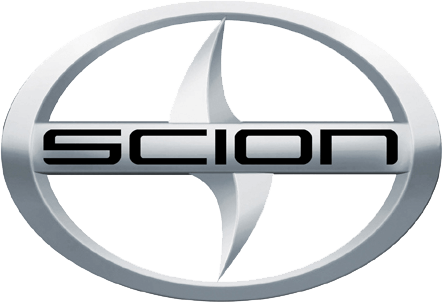 "We strive to provide a uniquely exceptional automotive life cycle for our customers through a commitment to customer satisfaction and a commitment to employee growth and opportunities." 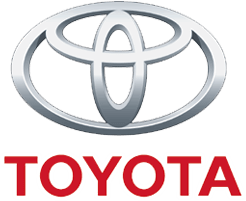 Toyota produces some of the most innovative and trustworthy vehicles on the road. 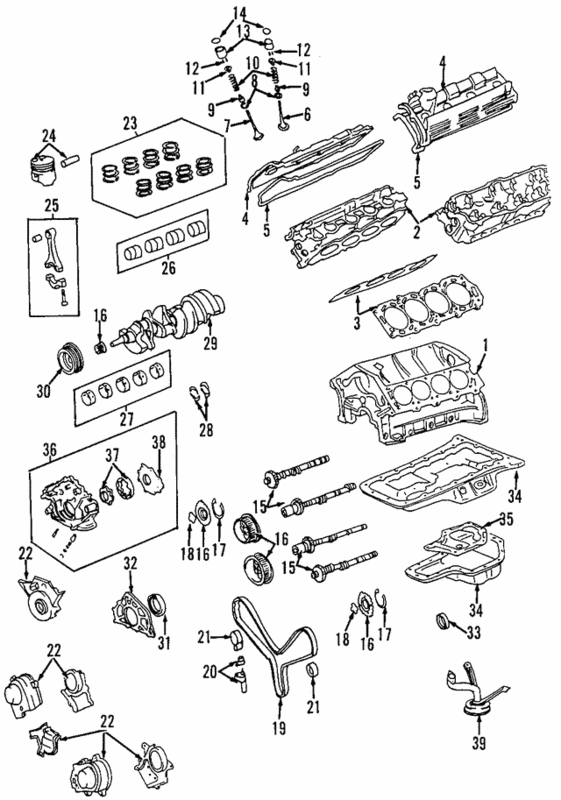 Keep yours running like new by using only only genuine OEM parts and accessories.